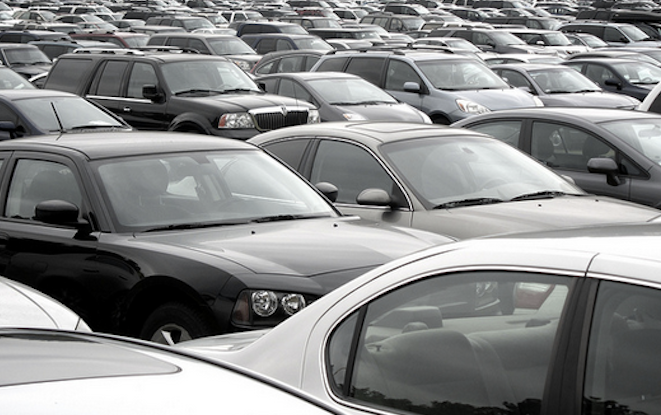 It might be difficult to envision a year punctuated by more vehicle recalls than the recallapalooza that was 2014. But the new head of the National Highway Traffic Safety Administration predicts that 2015 could be another record-setting recall year for car manufacturers. The Wall Street Journal reports that Mark Rosekind, the new chief of NHTSA, wants to create a proactive recall environment that could lead to more massive safety recalls from car manufacturers this year. Rosekind says one of his priorities as the new leader for the federal agency is studying the idea of requiring automakers to achieve a 100% recall completion rate. One of the biggest hurdles facing recall completion rates is the industry complaints that some recalled vehicles are old and may no longer be in use. Additionally, some recalled cars never get fixed because consumers don’t bring them in for repairs, the WSJ reports. According to federal safety regulators, it’s not unusual for consumers to ignore recall notices. In fact, the average completion rate 18 months after a recall is announced is just 75%. In addition to studying completion rates and creating an environment for proactive recalls, Rosekind tells the WSJ that he is reviewing reports from staffers on potential improvements to NHTSA.